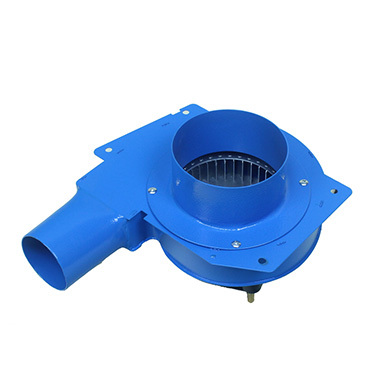 Haining Tafeng Fan Co., Ltd is a professional manufacturer of centrifugal blower fan. 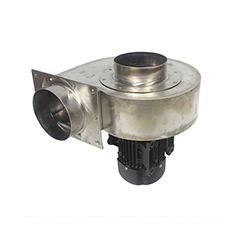 We have more than 10 years’ experience in fan blower manufacturing.The Factory is located in the City of Haining, a city famous for the tidal waves in Qiangtang River. 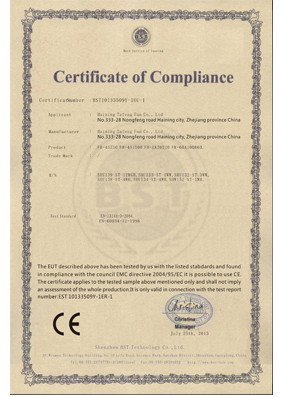 It is equipped with convenient transportation by sitting between Shanghai and Hangzhou.The Factory was established in 2001. 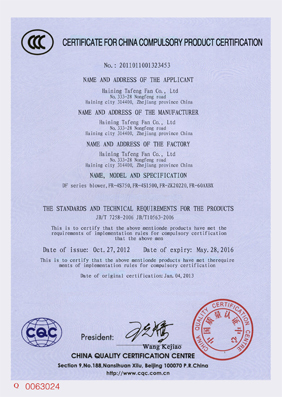 Through over ten years’ constant innovation and reform, our products have received recognition and praises from customers all around the world. 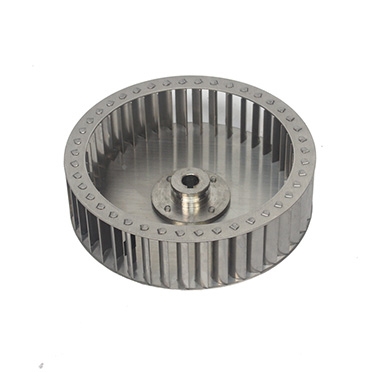 Now the Factory is an appointed supplier for many large machinery enterprises. 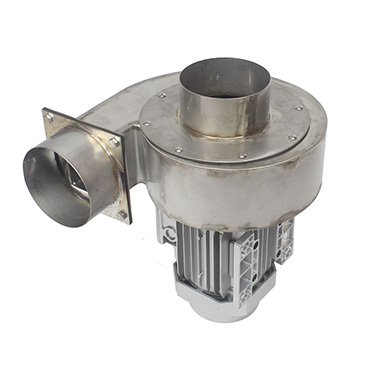 The casing and impeller are made of 304 stainless steel, resistant to high temperature and corrosion. 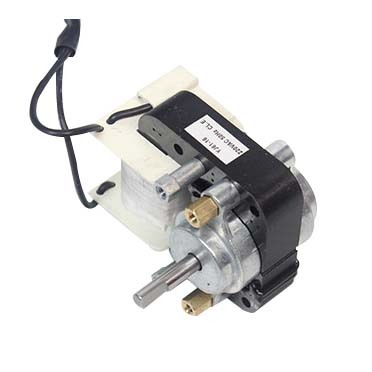 The internal parts of the motor are all high temperature resistant materials, which can withstand high temperature of 300 ℃. Designed by senior aerodynamics engineer. 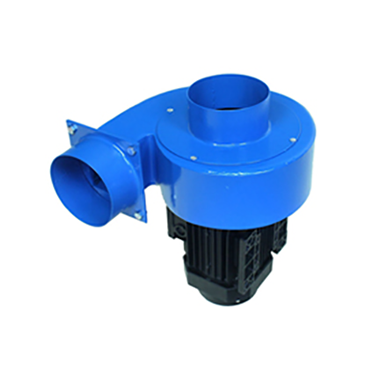 After dynamic and static balance correction, it has the characteristics of small vibration, high efficiency and stable operation.